WE PROVIDE EFFICIENT AND COST-EFFECTIVE DIRECT MAIL SERVICES. 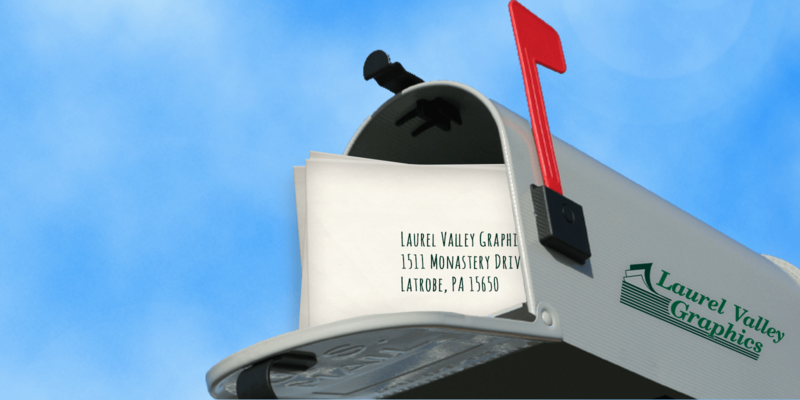 Laurel Valley Graphics employs a vast array of strategies and processes to make your direct mail project successful at the lowest possible cost. We provide all the services required to prepare your documents for mailing and manage comprehensive mailing lists that can be tailored to your specifications. We are committed to processing your mail according to your instructions and getting it out on time. Contact us for all your direct mail services. Improve the impact and cost-effectiveness of your direct mail efforts by utilizing our complete database management services. Whether they’re yours or ours, mailing lists can be customized to meet your specifications. In all instances, customer and prospect files are analyzed and maintained to ensure accuracy. Focus your mailing efforts on the people or businesses that are most likely to respond to your message. Meet Your New Best Friends, Our Mailing Experts.